Asus has recently launched the Pegasus X002 in China, a budget Android smartphone that offers pretty serious value for money. With LTE connectivity and a pretty capable hardware for the price, the X002 might just be a worthy rival to the Xiaomi Redmi 1S or Honor 3C Lite. 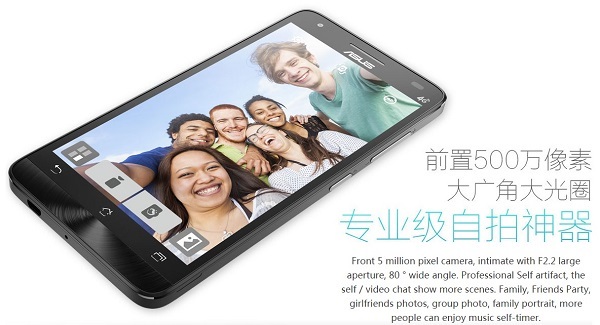 Although the Pegasus X002 is a budget smartphone, it still has a 5-inch 1280 x 720 resolution IPS display. Powering it is a Mediatek MT6732 quad-core processor clocked at 1.5GHz with 2GB of RAM, which should provide sufficient processing power and multitasking capability. Other noteworthy specifications include a 2500mAh battery, 16GB of internal storage with expandable memory up to 32GB, 8MP rear and 5MP front-facing camera, and Android 4.4 KitKat with the company’s ZenUI on top of it. Unfortunately, the Pegasus X002 only supports TD-LTE, which isn’t supported in Malaysia. 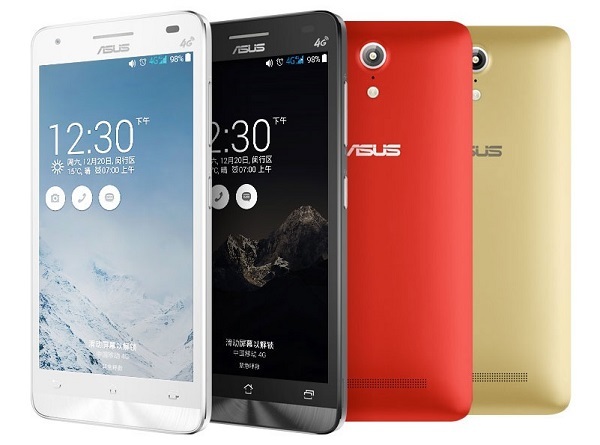 The Pegasus branding is a new one from Asus, separating it from the Zenfone range of devices. It’s possible that future Pegasus devices will only be available in China, but as it is still a relatively new brand, there’s no telling what the company plans to do with it yet. The Pegasus X002 retails at 799 Yuan (about RM450) and is only available in China for now. For more information, visit the official product page.